The canvas is the foundation of the print and the screen for your photo. The pigmented ink serves as a translucent layer embedded on the canvas. With that said, the brighter the white point the more vivid the colors. Our white point comes from 100% titanium white. Titanium will never discolor, fade or yellow. Your print on canvas will always look the same as the first day you received it. Our unique coating process relies on our custom designed and built ink receptive coating machine. Neil Loeb the builder and designer of this machine is an internationally known artist and photographer. Neil has been working with canvas and canvas stretching for over 50 years and understands how the image should be translated on a canvas printed surface. 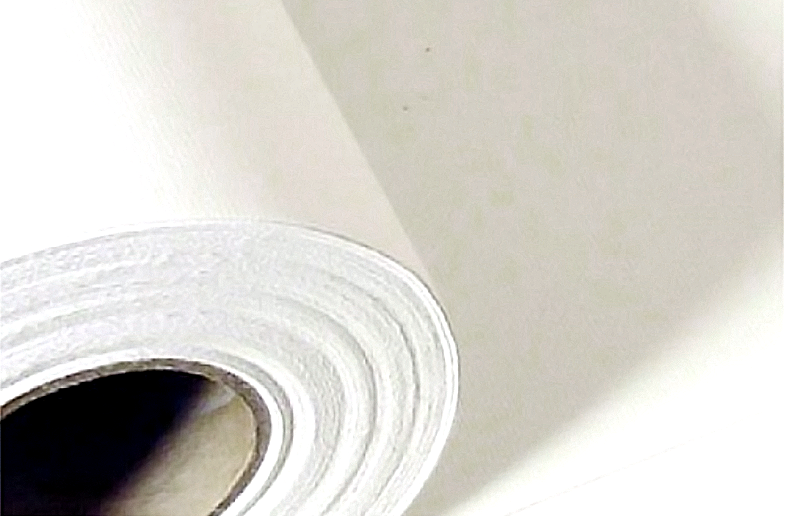 The texture of our canvas does not interfere with the image but enhances your canvas print. 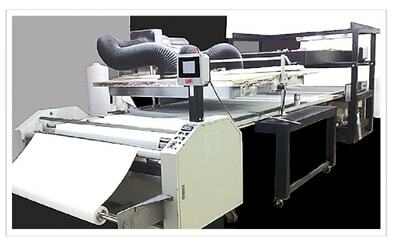 The coating applicator is a Meyer Rod that applies an even thickness of coating and assures consistent print quality. The rod is 2″ in diameter with stainless steel wire wrap. The space between the the curve of the wire is how the measured amount of coating is applied to the canvas. This precise layer is what receives the ink to insure a perfect print on canvas. When stretched and hanging on the wall the ultra smooth texture of the canvas will enhance the quality of your photograph. Whether it be a photo from your mobile phone or a professional camera each photo on canvas prints beautifully. Every home has a photo of a family member,. It can be the photograph of a special occasion, your pet or even an family photograph. Everyone uses art or photos to beautify their homes and offices. A canvas photo painting can fit perfectly in any room. Canvases have been associated with paintings for centuries. The word canvas is associated with art in museums world over. Now just think, what if you could create your photos to canvas and exhibit them on the walls of your home? The canvas would give your photographs an artistic edge far better than a print on photographic paper. Welcome to iphotocanvas where you can transform you photo into a high quality fine art canvas. Canvas photo prints are the new art form that combines art and technology. Transforming your photo into a real dimensional high quality photo canvas. Photo canvas prints are smoother, have richer color, sharper detail and clarity. The canvas is archival and the pigmented inks last over 100 years. Photo canvas prints can be printed much larger and displayed with out glass. They can be gallery wrapped on stretcher bars or framed. Photos on canvas represent where photos, art and technology have become one.